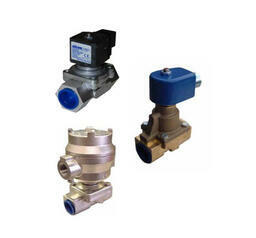 Part of the Rotork Instruments Group, Alcon Solenoid Valves and M&M International are leading manufacturers of combustion, industrial, medical and laboratory gas control solenoid valves. 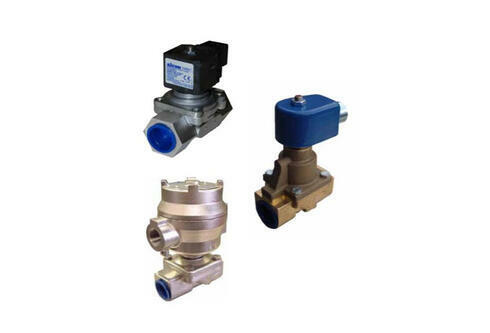 Part of the Rotork Instruments Group, Alcon Solenoid Valves and M&M International are leading manufacturers of combustion, industrial, medical and laboratory gas control solenoid valves. Whether designing solutions for stand-alone valves or a customized OEM installation, Rotork brands have developed an enviable reputation for quality products, reliability and innovation. 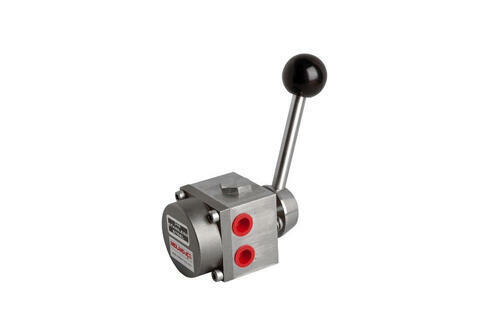 Rotork Midland-ACS is internationally known as a manufacturer of 316 stainless steel control equipment with a reputation for high quality, reliability and innovation. 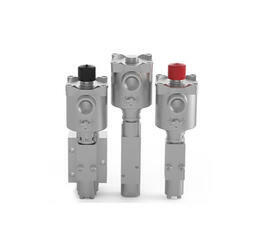 Leaders in the design and manufacture of hydraulic and pneumatic stainless steel directional control valves and accessories for hazardous, corrosive and subsea environments. 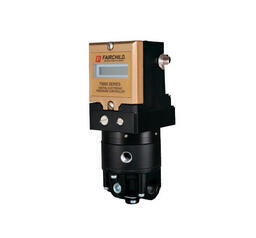 The Bifold portfolio includes electro-hydraulic and pneumatic directional valves and also offers a large selection of pumps/pump sets and intensifiers along with other high pressure, stainless steel fluid power equipment. 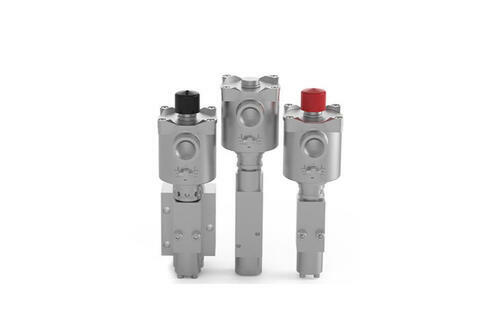 The Rotork Fairchild range of industrial control products offers one of the largest varieties of precision pneumatic and electro-pneumatic control devices. The Rotork Fairchild range of industrial control products offers one of the largest varieties of precision pneumatic and electro-pneumatic control devices available for process, machine tool, robotic and OEM applications. Rotork Fairchild products are valued by customers for their advanced capabilities including: precision and accuracy, high flow, high pressure, safe and non-reactive. 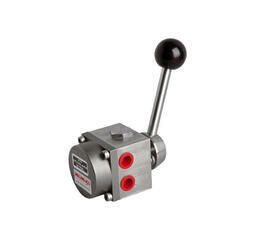 Norman Equipment is a distributor of specialized products for the control and measurement of flow and pressure from Rotork Instruments, a division of Rotork.These flow and pressure instruments are used throughout the oil & gas, pharmaceutical, biomedical, and manufacturing industries wherever there is a need for high precision and reliability. 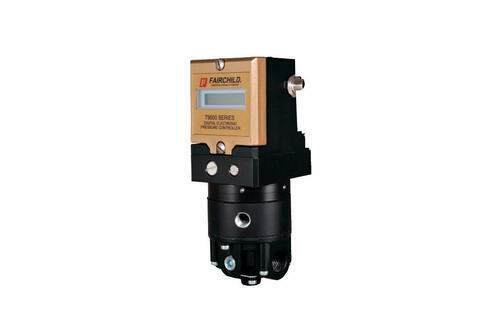 Rotork Instrument brands include Fairchild Industrial Products, Soldo Controls, Midland-ACS, YTC Young Tech, M&M International, Bifold, Alcon Solenoid Valves, and RI Wireless.